Mark enjoys opportunities to share what he has learned over the years. 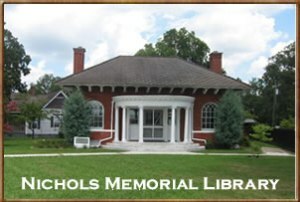 He serves as the Course Coordinator for ‘Research in the South’ at IGHR (Georgia Genealogical Society) and also directs Southern courses for the Salt Lake Institute of Genealogy (SLIG). Mark has worked on several genealogical television series including Finding Your Past, African American Lives 2, Who Do You Think You Are? and UnXplained Events, and provided content for podcasts on Gimlet Media, including Twice Removed. Kentucky Genealogical Society Mark is a Certified Genealogist and a Fellow of the Utah Genealogical Society, and was awarded the Graham T. Smallwood award by the Association of Professional Genealogists. 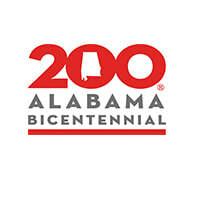 Fees: Includes lunch meal, $30 if registered by early bird deadline Wednesday, March 13. Registration after March 13 and at the door will be $35. Early registration is the best way to ensure that you will have lunch and the provided handouts! Exhibitors will display throughout the day. We will draw for door prizes at the end of the day. Parking: There is parking available at the back of the Civic Center off of 6th St.
Special Considerations: Facility is handicap accessible. Exhibitor Tables: If you are interested in having an exhibitor table, please see contacts below. Event Start Time: Registration begins at 8:30 a.m. on March 23, 2019. 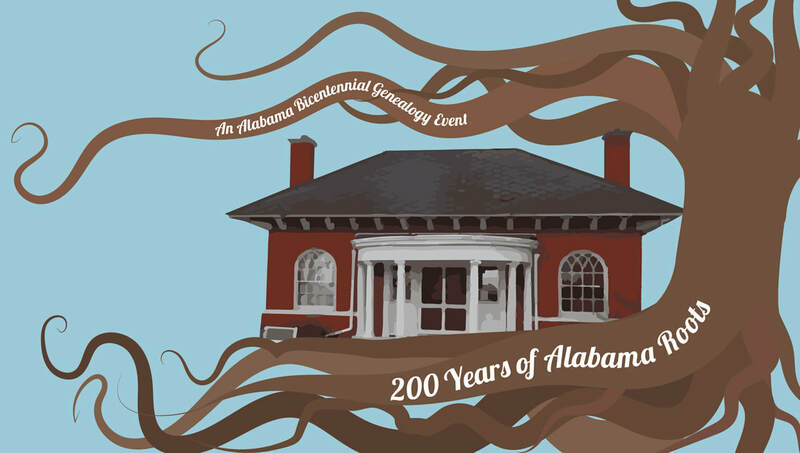 Social Media: Check out the Facebook page, Northeast Alabama Genealogical Society, for other events happening during the "200 Years of Alabama Roots" seminar. Questions: Email any questions to neagslib@comcast.net. For more information about the NEAGS, visit neags.com. For a more immediate response, call Wayne/Gloria Gregg (256-706-3262), Julia Young (256-504-1485), Kathy Burttram (205-283-8890), or RoseMary Hyatt (256-490-4683).